With the holidays approaching, I think it’s nice to think about ways we can give back. We buy so many gifts, and I always love finding presents that are not only great for the recipient, but also help our local or global community. Wild Republic, one of our favorite stuffed animal brands, has partnered with Project Night Night, a charitable organization that provides blankets, books and toys to children in homeless shelters across the United States. Wild Republic will also donate a stuffed animal to Project Night Night! It’s such a simple way to help children in need, just by buying the gifts you’d be purchasing anyway! 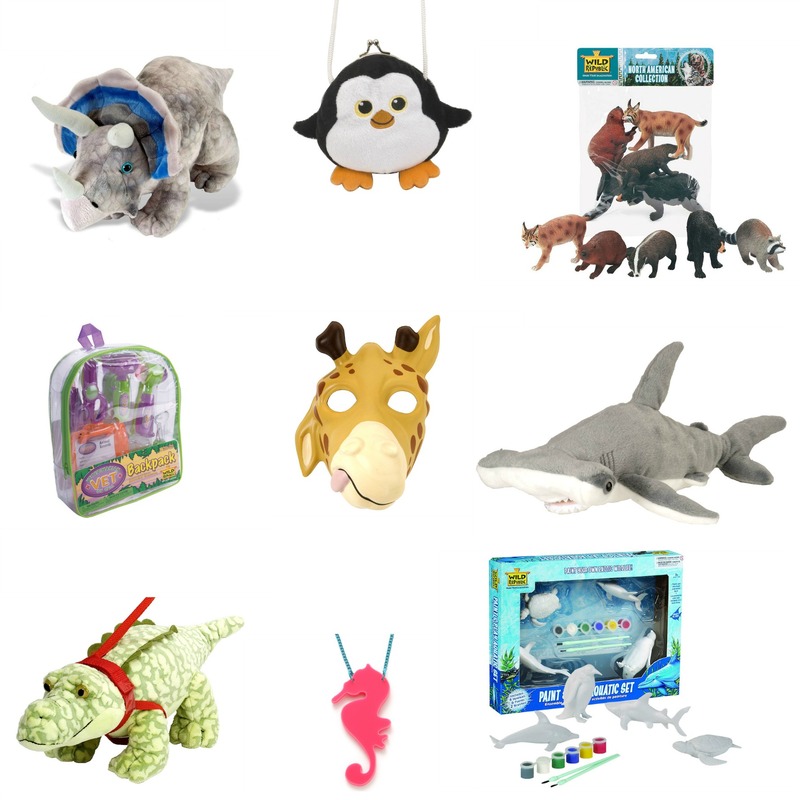 Wild Republic isn’t just stuffed animals, they offer so much more for every kid (or kid at heart) on your list! Arts & crafts, building sets, figurines & vehicles, jewelry, posters, and even masks and other fun dress-up items! If your kids have any stuffed animals on their list, or if they love love animals in general, definitely check out Wild Republic. They get a gift, you get another stuffed animal FREE, and you help a child in need! It doesn’t get much better than that! This entry was posted in Charity and tagged charity, christmas, gifts, kids, project night night, stuffed animals, toys, wild republic.